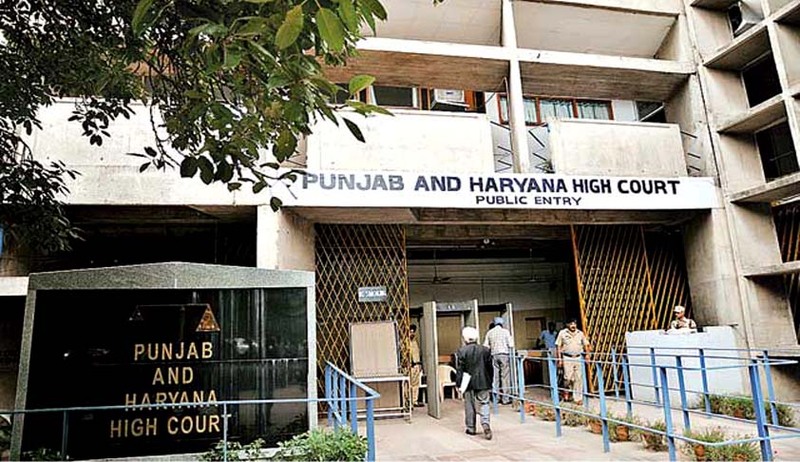 The Punjab and Haryana High Court has ruled that child care leave cannot be granted retrospectively and has to be applied for in advance by government employees. The court has made it clear that due permissions need to be acquired before taking advantage of this valuable right. Justice Rajiv Narain Raina dismissed a petition by a government employee, Shashi Bala, challenging her department’s refusal to grant ex post facto permission for child care leave. He further added that ‘the right is valuable because female employee gets full salary for the period of child care leave’. Justice Raina observed that the first request in the case in hand was made on April 6, 2011, for granting backdated child care leave with effect from November 30, 2010, to March 30, 2011. He struck down the plea and added that there was no merit in it. As per Haryana Government rules, child care leave is accorded to a woman employee for maximum two years or 730 days during her entire tenure of service and is permissible only for first two children below 18 years of age. It is also important to note that the rules state that under no circumstances can one take up a child care leave without prior intimation and necessary approval of the authorities.